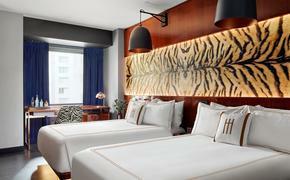 Hilton is riding a wave of record-breaking growth and development. 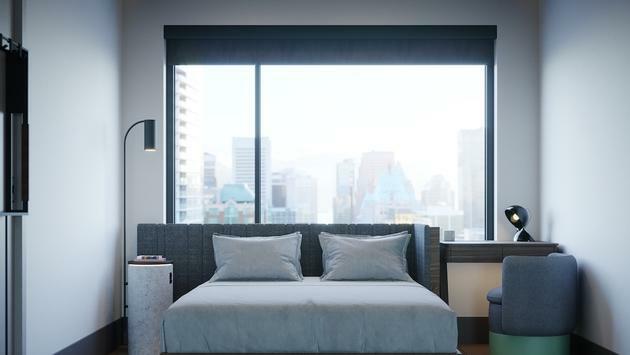 The hotel giant has just released a flurry of new data showing that 2018 marked its fourth consecutive year of such momentum, which included new deals signed, construction starts and new openings. The company is also celebrating the achievements of its many corporate responsibility goals and its continued World’s Best Workplace title. The company recently unveiled The Hilton Effect, a white paper designed to showcase what it calls “the world-changing influence” Hilton has had during the past century with guests, team members, communities and economies. In addition to opening more than a hotel a day and achieving almost seven percent net unit growth, Jacobs said Hilton’s employees volunteered more than 235,000 hours across 93 countries during the company’s Global Week of Service. —Unveiling Motto by Hilton, an affordable lifestyle brand designed to give guests the freedom to create their own experiences in the world’s top urban destinations including London, Boston, Dublin and Washington, D.C.
—Expanding its luxury portfolio with the launch of LXR Hotels & Resorts and the marquee openings of Waldorf Astoria Las Vegas, Waldorf Astoria Atlanta Buckhead, and Waldorf Astoria Bangkok. As for Hilton’s focus on travel with purpose and the impact on communities around the globe, highlights here include such efforts as launching 2030 Goals that include doubling investment in social impact and cutting the company’s environmental footprint in half. Hilton has also become the first major hospitality company to set science-based carbon reduction targets approved by the Science-Based Targets initiative. In addition, the company pledged to be the first in the industry to commit to sending zero soap to landfill. All of these efforts and initiatives have earned Hilton a variety of awards and recognitions including being named as the Industry Leader on the Dow Jones Sustainability Index, North America and being recognized as the Most JUST Company in the hospitality industry on America’s Top 100 Most JUST companies by Forbes. 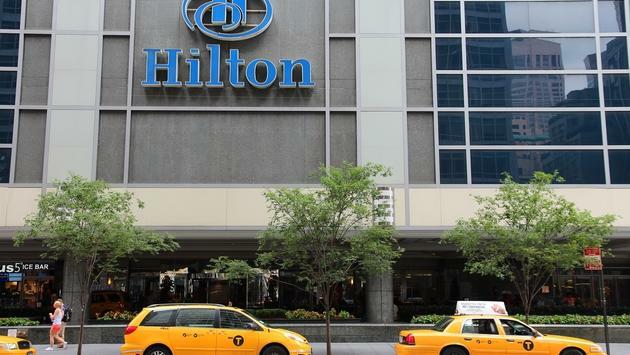 Hilton also debuted as the only hospitality company on FORTUNE’s Change the World List and was awarded 2018 Best Corporate Steward by US Chamber of Commerce Foundation. Still striving to do more, Hilton announced an initial investment of $1 million in 2018 to drive sustainable travel and tourism in Africa. The new data also details the company’s many efforts to impact and improve the guest experience. This includes scaling the industry-first digital key technology to more than 4,100 properties, with 7.6 million downloads in 2018. 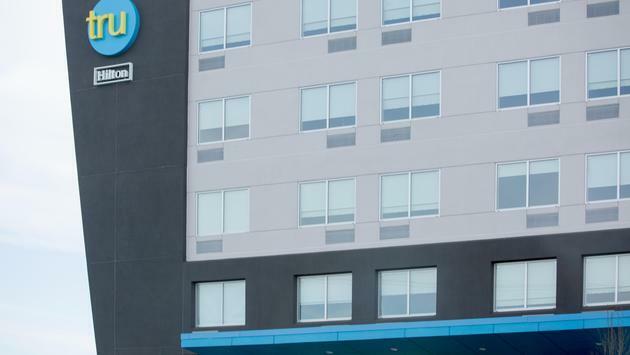 And just recently, the hotel giant announced that it has teamed up with Showtime and Netflix to create a more personalized travel experience allowing guests to stream their favorite Netflix series or movie on Connected Room televisions.